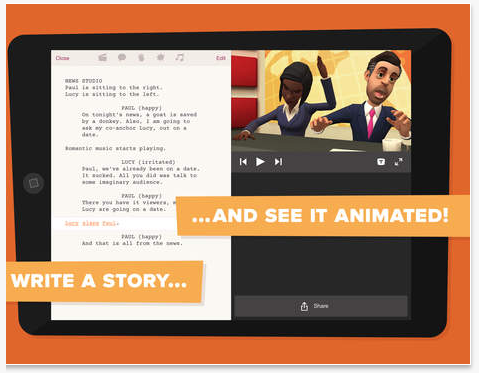 Plotagon: This is a creative animation app that is very easy to use. I have a 8-year-old who learned how to make a full 5 minute story in 10 minutes. 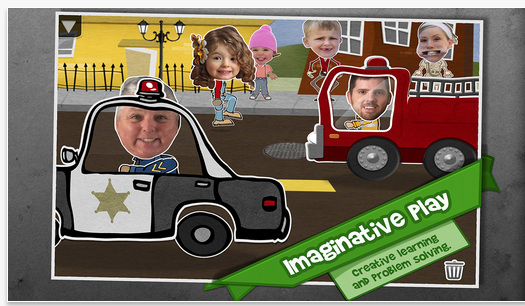 Puppet Pals 2: This is a essentially digital puppetry and you can even use your own picture to create a character. Comic Book: This is a bit challenging to use for those who are not comic book creators. 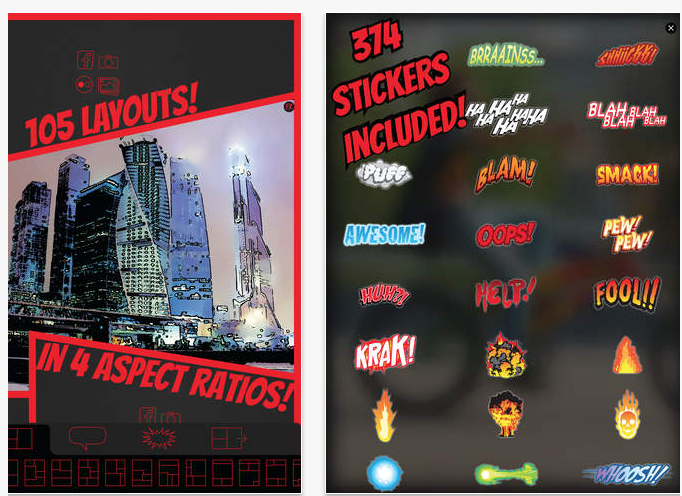 But, if you have a kid who likes to create comic books, this app has many layout options, caption tools, and stickers in its library. 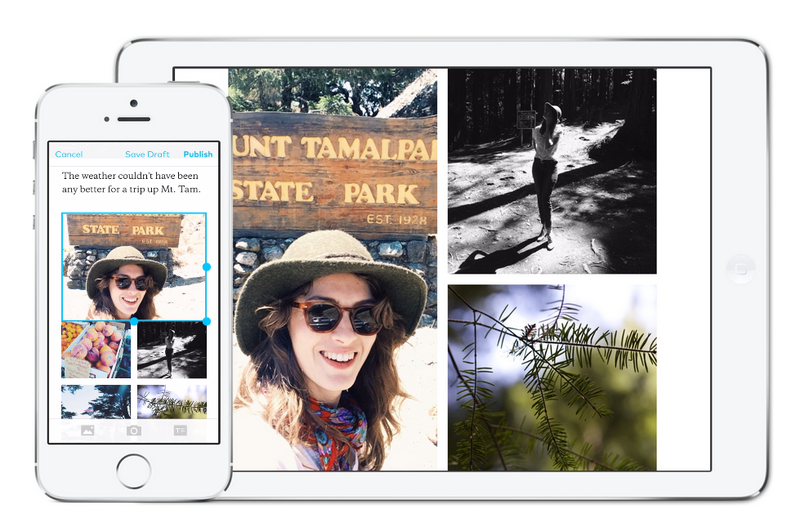 Storehouse: Helps you easily create, edit and share visual stories. Perfect for teenagers who want to use their own digital photos without much text to tell a story that is meaningful to them. These apps help create a multimedia story rich with complementary combination of text, still image, audio, and/or video that can be interactive and edited at any time. I encourage art therapists to try experiencing these apps for themselves to see if they can be a valuable tool in empowering the developing stories of our children and teenagers.